We have clarified that the storage fee can be applied both to fiat and cryptocurrency balances if an account is recognized as abandoned. We may consider an account abandoned if you have not signed into it or have not deposited to our platform for over six months. A storage fee will also be applied to a cryptocurrency balance if we stop supporting the particular cryptocurrency. If we recognize your account as abandoned or stop supporting a cryptocurrency you hold, you will receive a warning about the storage fee no later than seven days before it is charged. Also, if we change the storage fee or the way in which it is charged, we will give notice seven days before the change comes into effect. The storage fee will be charged until your balance reaches zero or you claim the remaining funds. Storage fees that have already been charged cannot be refunded. We may now ask you to provide video footage to prove your identity. We have also specified that we can use your personal data to contact you in order to enhance your account security. This may happen, for example, if we receive a request to disable 2FA on your account. In such a case, we may ask you to provide additional personal information to confirm it is you who has made the request. 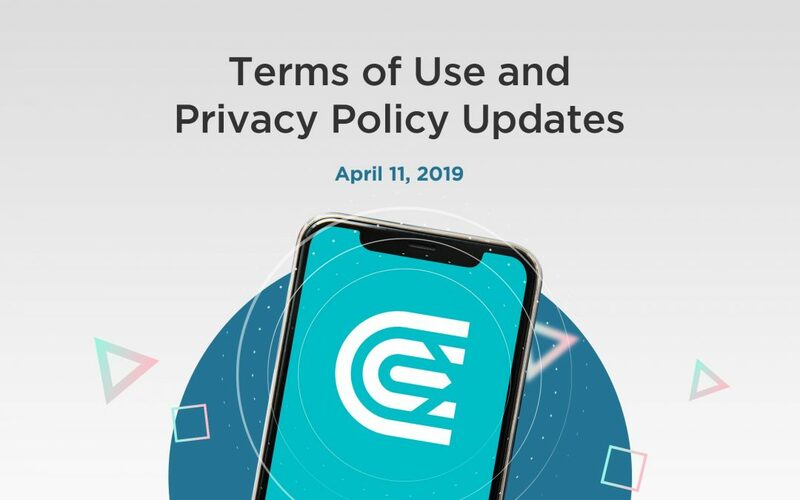 By using our platform after these updates have taken effect, you agree to these changes. If you have any questions, contact our support team.